Back in June while my mom was here visiting we stopped by Holy Island on our way back from Scotland. 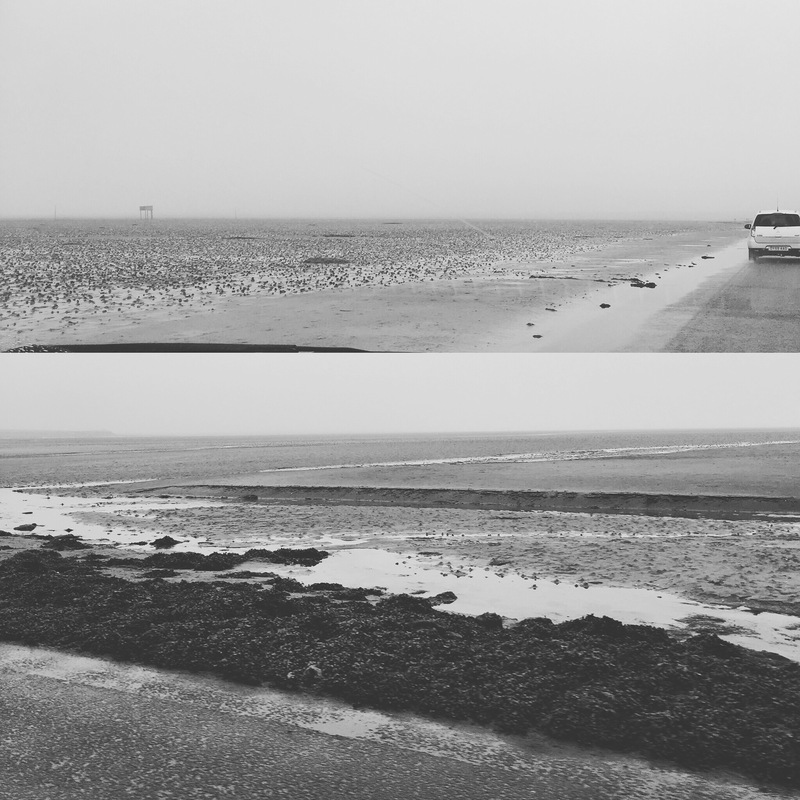 It was a rainy foggy day (nothing new HAHA) and you only had access to the island during certain times, due to the tide. With the foggy setting I straight up felt like we were driving to the woman in blacks home! The island was very small and being on the time limit to get back to the mainland UK before the tide came back in we only saw the castle. Because we had no where to stay the night if we missed our chance! Inside the castle was beautiful. Be sure to follow our facebook page too! I always post all the photos on there!